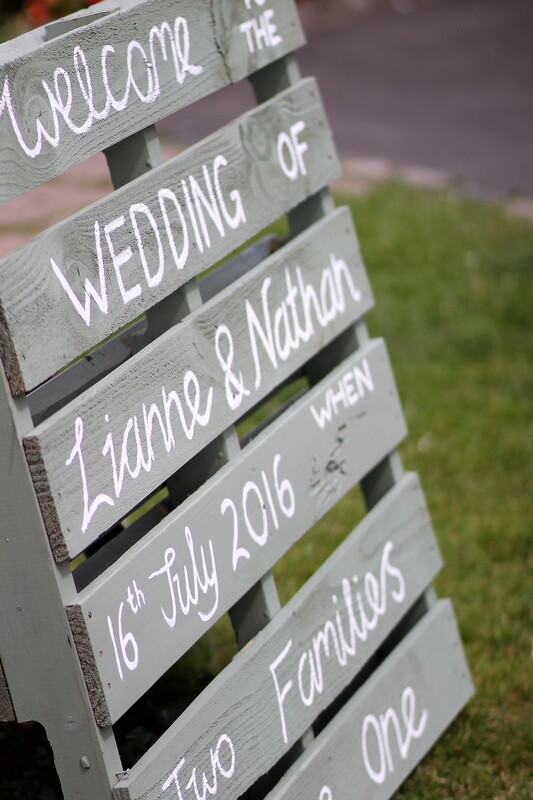 On a beautifully sunny Saturday in July, Lianne and Nathan were married at The Mill in the pretty village of Elstead in Surrey. It’s a wonderful venue right on the water, with magnificent gardens and picture perfect views. 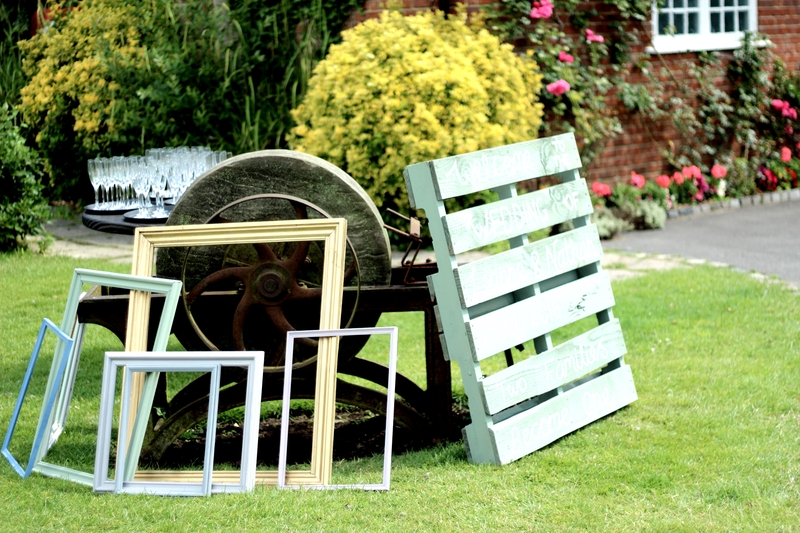 The exposed brickwork and original beams inside, make it the perfect backdrop for some of our stunning vintage props and accessories, so Rustic Blush were delighted to be able to play a part in this exciting occasion. Lianne was a joy to work with, bubbly and friendly and a super organised bride (we are fans of those here at Rustic Blush!) 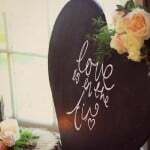 she had fantastic ideas and some amazingly creative and thoughtful details, so Rustic Blush helped bring some vintage elements to her beautiful day. 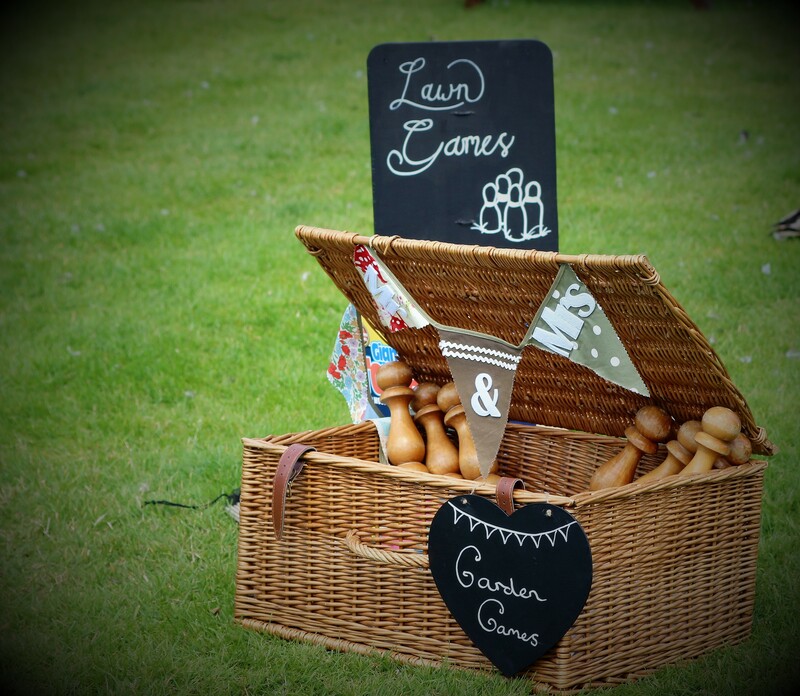 From garden games and vintage trunks, to bunting, chalkboards and hearts, the Rustic Blush touches worked fantastically well at a beautiful venue for a stunning bride with meticulous vision! 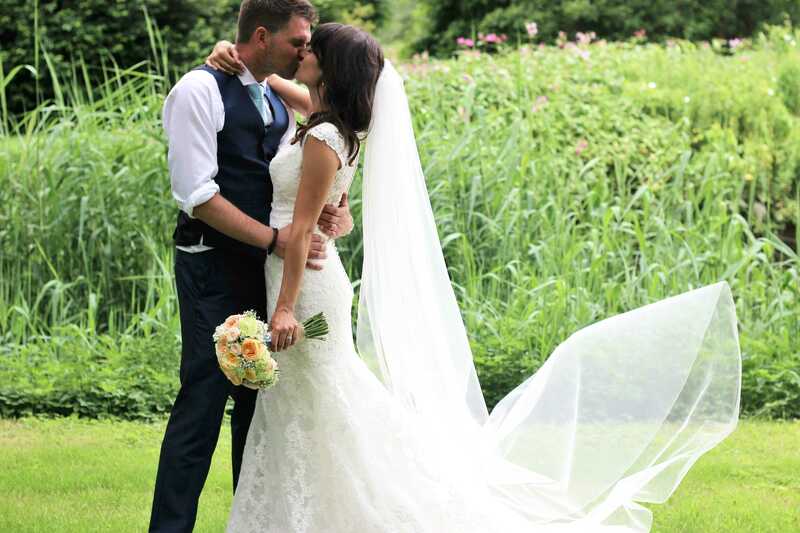 We love nothing more than a good love story here at Rustic Blush and Lianne’s did not disappoint………. ‘Nathan and I actually knew each other for three years before we got together as we were working at the same school. We would say hello and pass on messages about the children when we needed to but didn’t really know much about each other! It was thanks to a bit of matchmaking from a friend, and the fact I was leaving to work at another school that we went on our first date at the start of the summer holidays in 2012. We have not looked back since and it was clear from the start our relationship was just meant to be. We have enjoyed travelling to some amazing places together and in August 2015 we went on a road trip in Canada. Nathan proposed in a quiet spot by a beautiful fountain at Niagara Falls following a helicopter ride and boat trip. It was the most incredible day! Take a look at the stunning photos courtesy of the very talented Jeni of Buttonhole Photography. 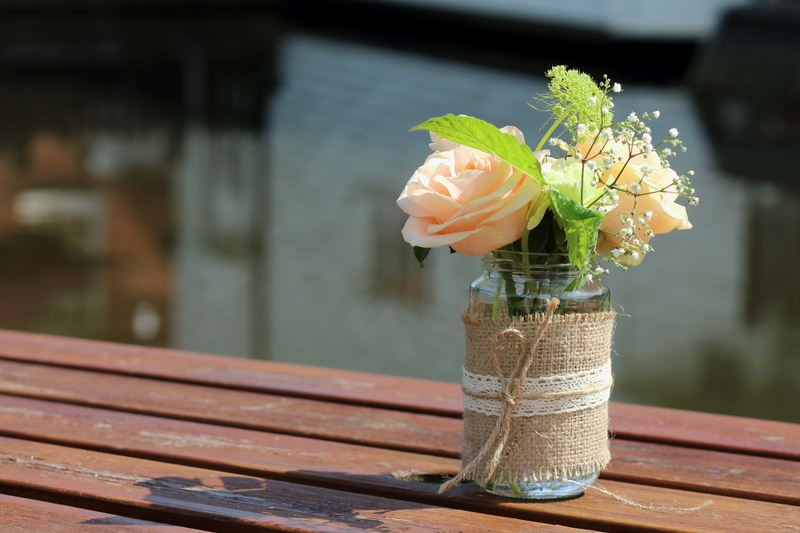 The Mill is well worth a visit if you are ever in the area, or indeed planning a wedding, and Rustic Blush would simply love to add that vintage touch! 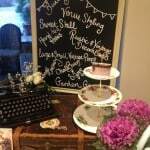 Cupcakes and Teacups – The perfect Vintage Baby Shower!